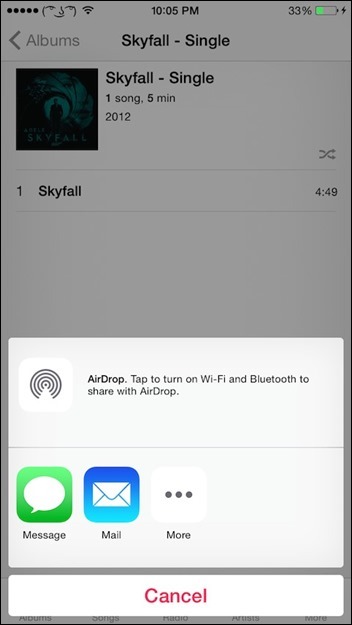 Here’s how you can send and receive any file type using AirDrop in iOS 8 from your iPhone. Complete details can be found right after the jump. 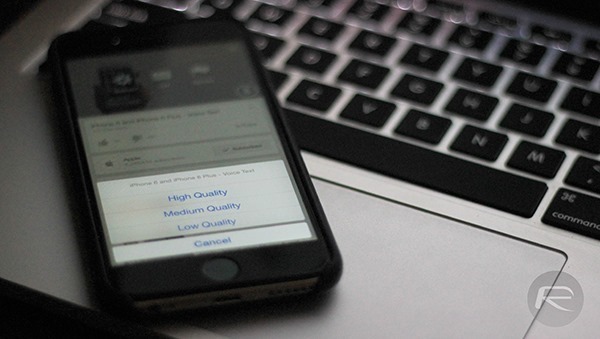 In order to send / receive any file over AirDrop, we’ll be utilizing the help of the well-known jailbreak tweak which goes by the name of AnyDrop, but now the tweak is fully ready to take advantage of iOS 8. 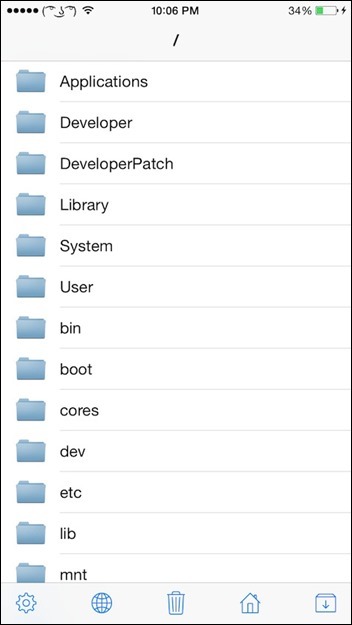 The new version – AnyDrop 3 – is a successor to the older version of the same name jailbreak tweak, which was meant for iOS 7 only. But apart from the usual iOS 8 update, the tweak brings with it a ton of other new great features to the roster. The new version of AnyDrop allows you to browse through system or root level files, and in addition to that, the receiver doesn’t need to have AnyDrop installed on his device to receive files, which is a huge bonus point if you’re asking us. Once installed, AnyDrop will do its magic from any app that supports the ‘Open In’ feature. AnyDrop 3 is definitely a must-have for any user with a jailbroken iOS device given the freedom it allows. Imagine sharing a DEB file with another iOS device over AirDrop and installing the app right there and then via a file explorer such as iFile. Pretty sweet, right? We’re sure you’ll agree with us on that. AnyDrop 3 is available from the BigBoss repository in Cydia for iOS 7 and iOS 8, and can be had for $2.49. Take it for a spin on your jailbroken iPhone and do let us know in the comments section below what you think about it. how can I get AirDrop on iPad 2? Or you use workflow to do this but it cost 1.99$…. NO JAILBREAK REQUIRED !